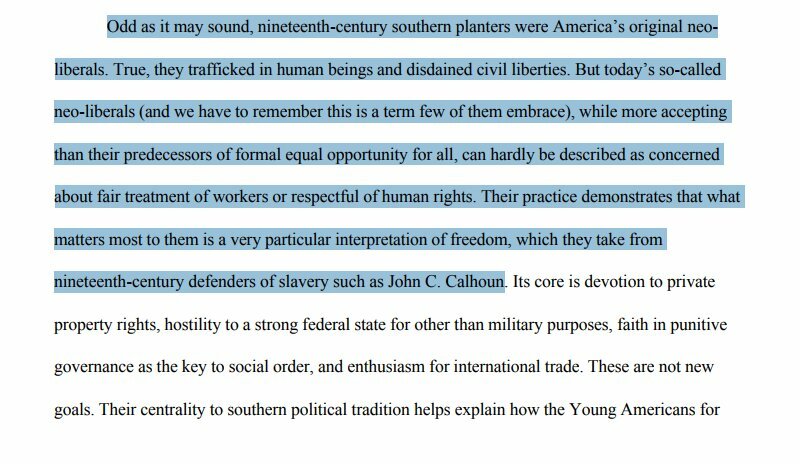 Several months ago when I first entered the discussion about Nancy MacLean’s book Democracy in Chains, I called attention to her misuse of historical evidence to write pro-slavery theorist John C. Calhoun into the intellectual lineage of economist James M. Buchanan. 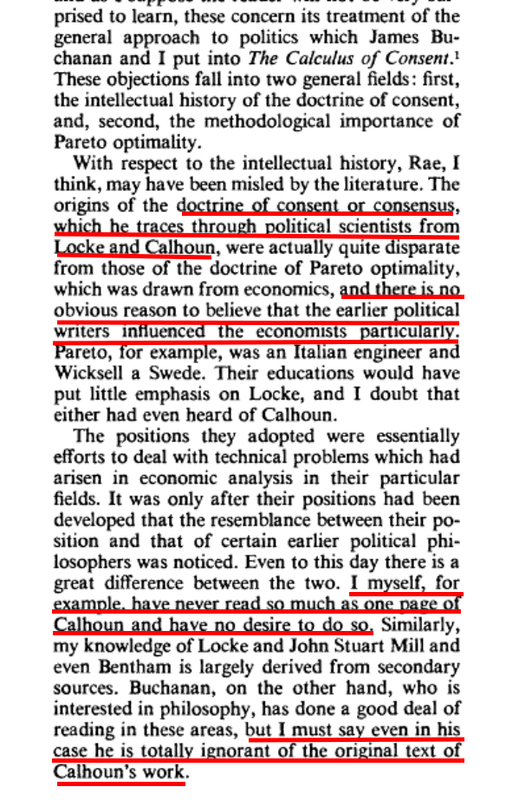 MacLean’s claim struck me as odd at the time, because Calhoun’s name does not appear anywhere in Buchanan’s published works, which extend across more than six decades. A number of MacLean’s defenders at the time excused her on this point, suggesting that she had somehow discerned and extracted Calhoun’s supposed influence on Buchanan by “reading” it through the unwritten subtext of his works and the surrounding context of the 1950s desegregation debate. This explanation veered suspiciously close to simply making things up, as is MacLean’s apparent penchant. But nonetheless, she has persisted in aggressively pushing the Calhoun claim and a number of her supportive readers have credulously repeated it as if it were now a matter of established fact. We can now affirmatively put that claim to rest, showing that it is nothing more than a figment of MacLean’s own imagination. We now know this because Buchanan’s co-author Gordon Tullock specifically addressed the relationship between Calhoun and the Calculus of Consent in a 1975 commentary essay in the American Political Science Review. As Tullock bluntly put it, that relationship was non-existent. As he stated, he had not even read so much as a single page of Calhoun. He further stated that the same was the case of James M. Buchanan, even as Buchanan had a greater interest than himself in other forms of political philosophy. 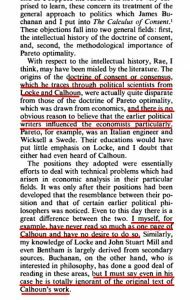 Note that Tullock also went into the intellectual history of the economic thinkers who most directly influenced the unanimity rule concept in the Calculus of Consent: Vilfredo Pareto and Knut Wicksell. As he explained, there was no reason to believe that either of them were familiar with Calhoun. 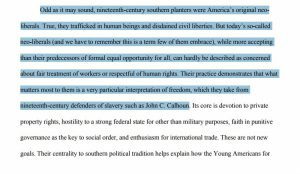 Therefore Calhoun could not have even been an indirect influence upon Buchanan and Tullock’s own work. Quite simply, MacLean retrofitted Buchanan’s name into an unfounded presupposition that she already held. And now as we’ve seen, not only did she lack evidence linking Buchanan to Calhoun – that link is also directly refuted by Buchanan’s co-author Gordon Tullock. In short, MacLean’s entire thesis regarding Calhoun is specious and fabricated nonsense. It is time for Viking Books to correct or retract Democracy in Chains. 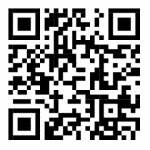 This entry was posted by Phillip W. Magness on Sunday, December 10th, 2017 at 11:30 am	and is filed under Uncategorized. You can follow any responses to this entry through the RSS 2.0 feed. Both comments and pings are currently closed.